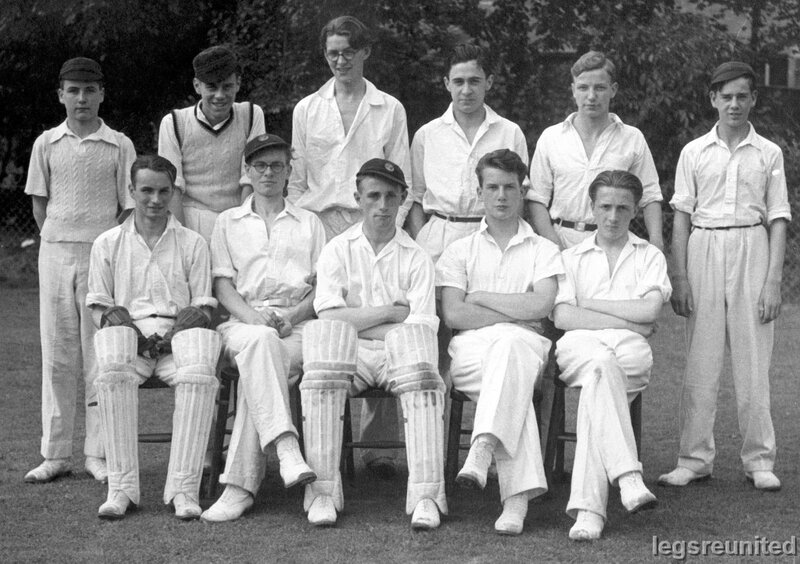 Soar House Team Cricket 1939. BACK: Eric Walton, David Webb, Bill Garnett, Eric Robinsob, Johnny Weston, Pete Wilkinson. FRONT Harry Walton, Harry Makins, Ray Kemp, Ken Moult, Gifford Davies?